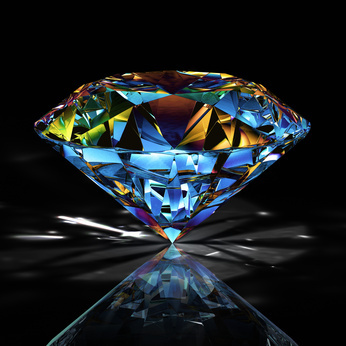 Welcome to Novel Gems ~ Killing Secrets 02-26-13! Rachel knelt on the floor with both hands braced on the toilet seat, and retched into the bowl. Her body swayed despite her efforts to hold position. Kneeling at her back, he did what his mother always did when he was sick as a kid and feeling weak with the flu. He placed his right hand across Rachel’s clammy forehead to support her head. His left hand moved simultaneously to the back of her T-shirt and stroked upward from the base of her spine to her neck. At his first touch, she shied away with a startled cry, but another spasm ripped at her body and took her attention from what he was doing. She began to settle as he held her in place and continued to stroke her back. Up. Down. Up. Down. She leaned into the third upward stroke. When he saw her T-shirt ride up with her position change, exposing a strip of skin above the waistband of her jeans, he remembered how much better his mother’s warm hand had felt against his naked back. He automatically slipped his hand under the soft T-shirt to Rachel’s silky skin before he realized his mistake.